Intranet Moderation and Administration. Why It Matters to You. Launching a social intranet can be extremely beneficial to your organization. Company intranets have been around for a while and have proven themselves more than useful, but it's important to realize that intranets today are far different from those of the past. Internal communication on your intranet is now easy and streamlined, allowing colleagues to swap details, stories, and crucial information with just a few clicks. There are countless reasons why making your intranet software platform more social is worthwhile, mainly because of increased levels of collaboration. The more you can stress open communication on your social intranet, the more likely you'll reap the benefits. This being said, let's take a look at intranet moderation, administration, and management. Learn why it's important, how it's done in Communifire, and several tips to make your life easier. Here are 5 Reasons Why Intranet Moderation, Administration, and Management are Important for Your Business. As you might expect, opening up your intranet for free-communication can feel like you're giving up control. 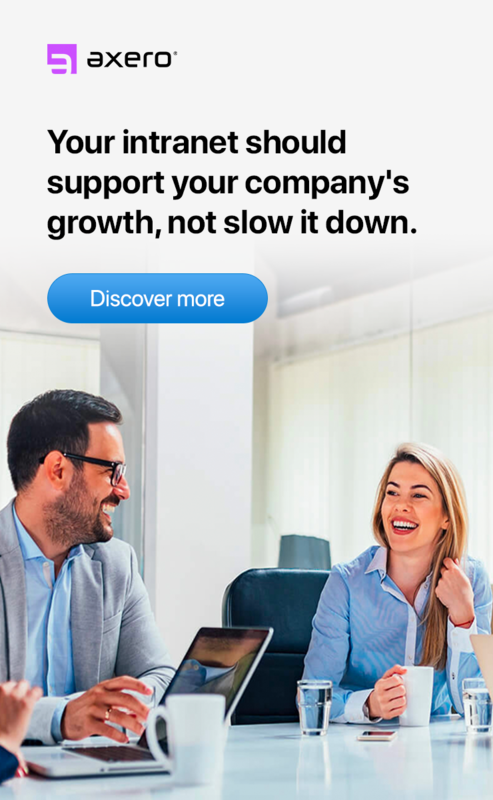 Rigid guidelines can make collaboration difficult and interrupt the flow of ideas, which is why forward thinking companies are taking a more relaxed and trusting approach to daily business processes. As your intranet grows, however, it becomes increasingly important to exercise and maintain a certain amount of control. 1. To Catch and Dispell "Misinformation"
First, when I say "misinformation" I mean "incorrect information" ... not "infomation shared with the intention to decieve." Got it? Whenever you're sharing details with employees (and then they share it with their colleagues), there's a chance that something will get mixed-up along the way. Misinformation typically occurs as a result of miscommunication or a simple mistake, but that doesn't mean it can't have detrimental consequences. Taking the time to moderate and manage comments and posts on your social intranet will cut down misinformation coming into play. A major benefit of social intranet software is that it's an excellent platform for content creation. Managing intranet content can be difficult when you're dealing with a prolific staff, which is why it's so important to keep a close eye on what's being published. In some cases, repeat content can be useful, but you don't want your staff to fall prey to information overlap. Intranet moderation, administration, and management ensures that this doesn't become a problem. A social intranet is very powerful when it's running at peak performance, but for this to happen, it has to be properly organized. Intranet moderation, administration, and management will keep your intranet organized in a clean fashion, which will improve productivity levels among your staff. 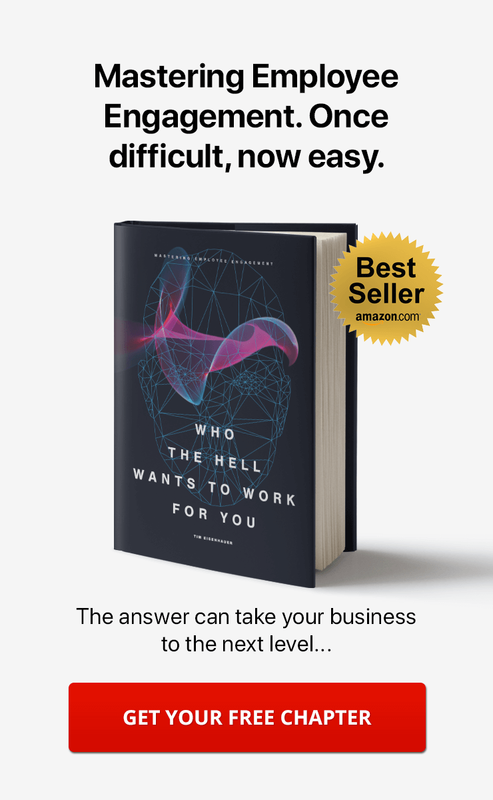 No matter how tightly-knit your workforce, people are always going to disagree on certain things one point or another. With Axero, we embrace disagreements and alternative points of view, they tend to lead to a better place. Everyone knows how to act. Whether a disagreement stems from personal reasons or work-related details, it's important to ensure things don't get out of handt. By moderating conversations that occur in forums, comments, and spaces on your intranet, you won't have to worry about feelings of dissention among your staff. To see a project through from beginning to end, it's essential for someone to take a leadership role and serve as project administrator. A team of employees requires a leader to point them in the right direction throughout the duration of a project. This will prevent time-consuming roadblocks from getting in the way. Assigning roles, tasks, and expectations can take a job from start to finish with as few issues as possible. Intranet Moderation, Administration, and Management Features in Communifire. Communifire stands apart from many other social intranet software platforms. It's as robust a project management system as it is a streamlined vehicle for communication ... incorporating many useful intranet features. At its very core, Communifire is designed to give administrators the tools they need to get the job done and keep employees on track. Moderation, administration, and management in Communifire is easy, and learning how to get the most out of the software will push your social intranet in a forward direction. Being an intranet manager is hard work, especially when you have other aspects of the day to consider. When you use Communifire to make administrative decisions, you don't have to worry about poorly designed intranet navigation. It's super easy in Communifire. Administrative privileges for all content management sections can be accessed from a static drop-down menu in the admin panel, making it easy to moderate your intranet without having to move from space to space. Depending on the circumstances, there may be situations where you'll want to delete a post, photo, event or video before it becomes viral within the community. In Communifire, you can delete things instantly, even if it has already been published. With this in mind, you won't have to worry about anything getting out of hand on your intranet. When you have many people handling various projects at the same time, it stands to reason that not everyone is going to benefit from the same workflow strategies. Each person will most likely have their own way of managing a project, which is why you'll need to create multiple workflows. Communifire lets you create a different workflow strategy for each process that occurs within your intranet, ensuring that every person in a managerial position has the tools they need to stay in control. Comments are what make the wheels turn within your social intranet and should be embraced with open arms. With this in mind, however, the ability to comment on posts can sometimes be dangerous when in the wrong hands. This is especially true when you open-up your posts for public comments. Moderation and management should start with those in charge of writing posts in the first place, but intranet administrators need to keep an eye on how things unfold. This ensures a safe environment for everyone participating in the conversation. Intranet management is a job that comes with a great deal of subtasks, and one of the most important is that of assigning the right people to each project. Assigning roles is a huge part of building a solid team, and it can be a time-consuming process when you have a lot of people to choose from. Keep in mind, however, that these individuals will play a key role in furthering ingenuity within your social community. Regardless of how many people use your company intranet, not everyone should have the same permissions in terms of what they can and can't access. There are many parts of intranet software like Communifire, and you'll most likely restrict certain individuals from carrying-out specific actions. Communifire's permissions management system allows you to be as strict or relaxed as you choose ... and it takes only a few seconds to switch things up on the fly. 8 Useful Tips for Intranet Moderation, Administration, and Management. Intranet moderation and management can be stressful, and the more people you have to manage, the more difficult the process. There are, however, a number of ways you can streamline things and make your day-to-day easier than it might otherwise be. Define Your Own Tone — Being a community leader requires you to be a charismatic force that everyone can turn to for help or advice. With this in mind, it's essential to determine what your "voice" will be within the community. It's almost always more effective to be the friendly, open manager, who welcomes any and all comments or criticism than someone who is overly strict and causes anxiety among employees. The best way to make this distinction is to define your tone early-on. You Must Stay Engaged — Some intranet managers and administrators feel as if they'll be most effective by staying silent and remaining available should anyone feel the need to get in touch, which can be a useful strategy in certain situations. 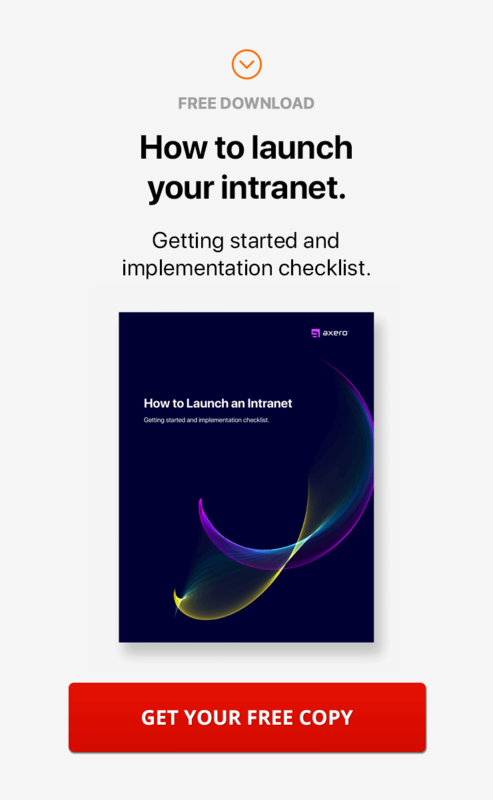 For the most part, however, intranet administrators should follow the best practices of intranet engagement, checking in from time to time to ensure that everyone is on the same page. Keep Criticism Constructive, Be Easy Going — No matter how aware your employees are, there's a good chance you'll have to step in and provide constructive criticism at one point or another as your social intranet grows. It can be easy to take things too far, which can result in feelings of frustration among your employees. As with any other managerial strategy, it's essential to keep criticism as constructive as possible. Remember that you're attempting to grow your intranet in a positive manner, and negative criticism won't do you any favors. Allow the Community to Moderate Itself at Times — Ask any great intranet administrator, and chances are they'll tell you that the best way to lighten your workload is to allow a community to moderate itself. There will always be situations where you'll need to interject, but if you can get every member to believe in the greater good of the community, you can expect they'll take basic intranet moderation principles into their own hands. The more you can trust your staff to keep the community in check, the more everyone will stand to gain. Identify & Manage Key Questions — One of the tasks that an intranet administrator should embrace is polling the community and presenting key questions that can be used to find solutions to move forward. Key questions can be posted on the intranet and pinned in a way that keeps them top of mind for your employees, giving them the opportunity to comment and share ideas. This is a simple process that takes only a few seconds of an intranet administrator's time. 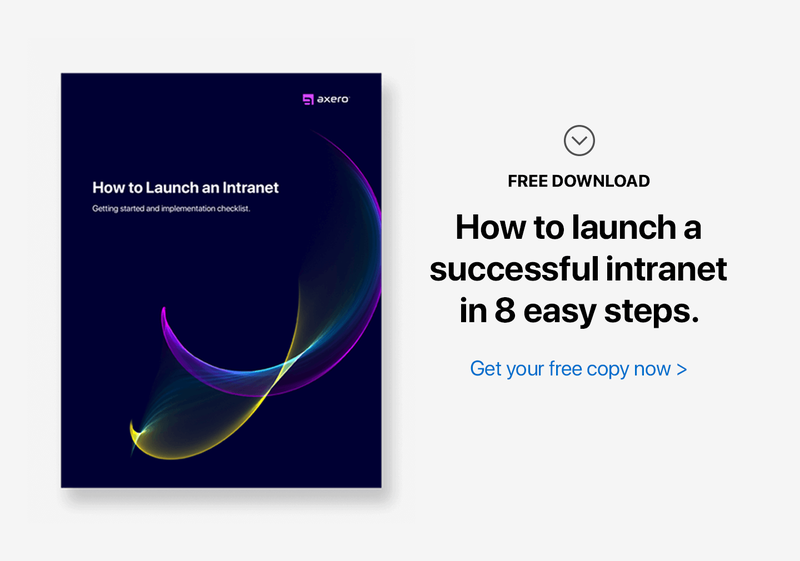 Set Clear Guidelines for Everyone — You can't expect your employees to match your intranet expectations if you don't make them clear from the start. Setting clear guidelines is an excellent way to ensure that everybody is on the same page in terms of what is and what is not okay ... and it's as simple as putting together a document that lists key things to keep in mind. You don't have to be overly strict, but clarifying how community members should participate in discussions and contribute ideas can get you a lot of mileage. Identify "Power-users" and Empower Them — Most intranet administrators want to believe that every member of their organization is actively participating on the intranet, but this is usually not the case. Typically, you'll can identify "power-users" within your community if you pay attention to who is posting often and making valuable contributions ... which may only account for a portion of your organization's staff members. Identifying these individuals and giving them special privileges can be a great way to create new leaders to enhance and promote intranet usage. Don't Overlook the Importance of Having Fun — While social intranet software is designed for work purposes, there's no getting around the importance of injecting a bit of fun into the workday. A social intranet is the perfect platform for allowing employees to get to know each other better on a professional level, but personally as well. It's beneficial to encourage employees to interact with each another on a personal level, perhaps even creating spaces devoted to personal interests within the community. For instance, you could have a virtual water cooler. After all, taking a break from the daily grind can increase productivity levels and foster employee engagement. In the end, intranet moderation, administration, and management shouldn't cause an abundance of stress. Construct a solid plan, and it will become second-nature and a part of your daily workflow.